The LARIAT is a new procedure performed by Dr. Peykar. 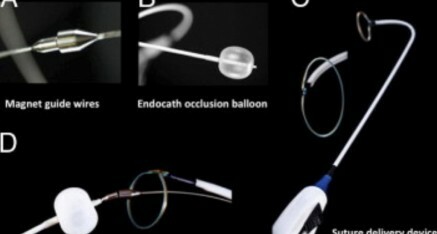 With this groundbreaking technique, Dr. Peykar uses two catheters—one with a tiny lariat—to tie off the left atrial appendage (LAA) of the heart , which is known to be a major source of blood clots that can lead to strokes in patients with atrial fibrillation (AFib). 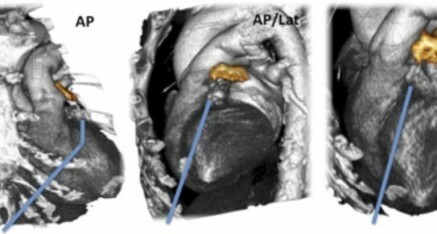 The LAA is an out pocketing, much like an appendix in the colon, which has poor blood flow when the top chambers are quivering and not pumping blood appropriately when patients are in atrial fibrillation. 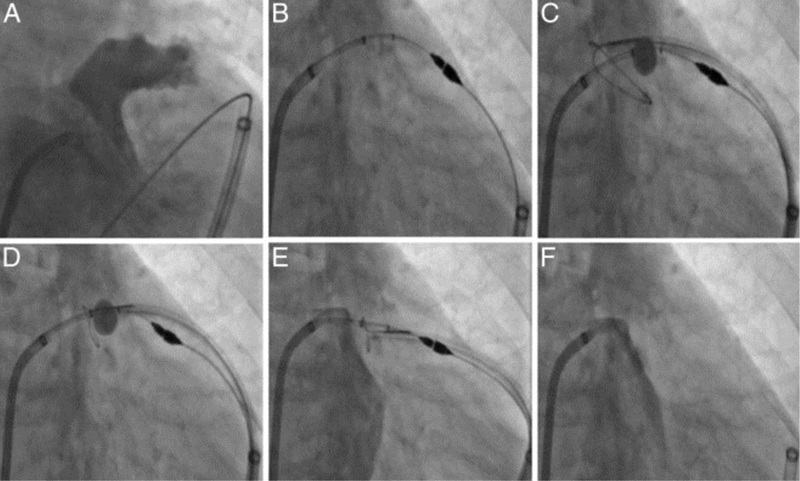 Before the LARIAT procedure, tying off atrial appendages required open heart surgery. This new procedure is a potential lifesaver and has proven to be very effective in lowering the risk of blood clots and stroke in patients with AFib who can not take blood thinning medications. 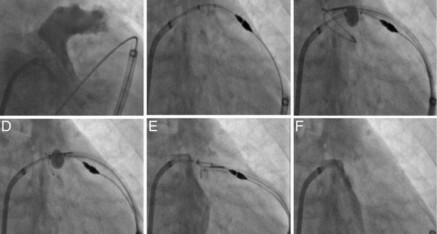 The LARIAT technique is performed in a cardiac electrophysiology lab using two catheters. One is guided by the physician from a vein in the groin to the left atrial appendage inside the heart. The other catheter has the LARIAT suture. It is guided to the left atrial appendage from outside the heart by accessing between the heart and the heart sack (pericardium) underneath the rib cage. The two catheters have magnets on the tip so they can connect. 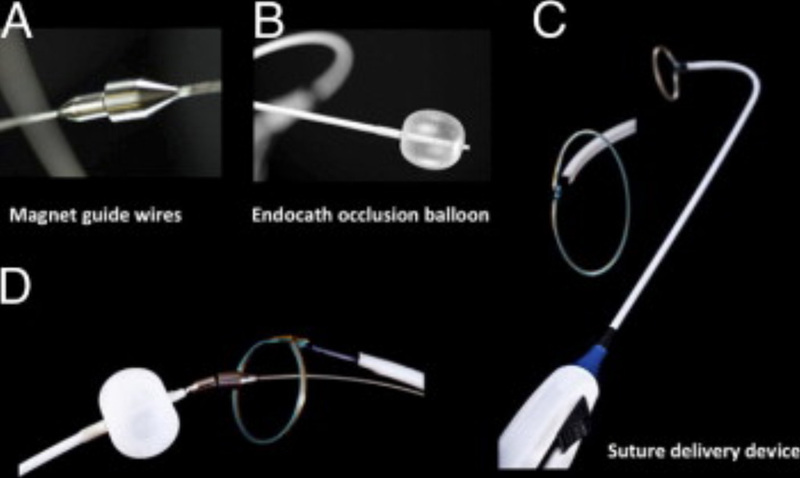 This allows for stability of the appendage from both the inside and the outside of the heart while the suture is deployed around the appendage and is excluded from the central circulation. This permanently seals off the appendage from the rest of the heart, greatly reducing the risk for stroke. Left atrial appendages are problem areas as blood tends to collect in them, providing an environment for blood clotting which leads to stroke. Atrial fibrillation affects an estimated three million people, and patients with this condition are five times more likely to have a stroke, research shows. The LARIAT procedure removes the main source of atrial fibrillation-related stroke while avoiding the potentially serious side effects associated with blood-thinning medications as well as the need for open heart surgery. Atrial fibrillation causes the heart to beat irregularly, either too fast or too slow. 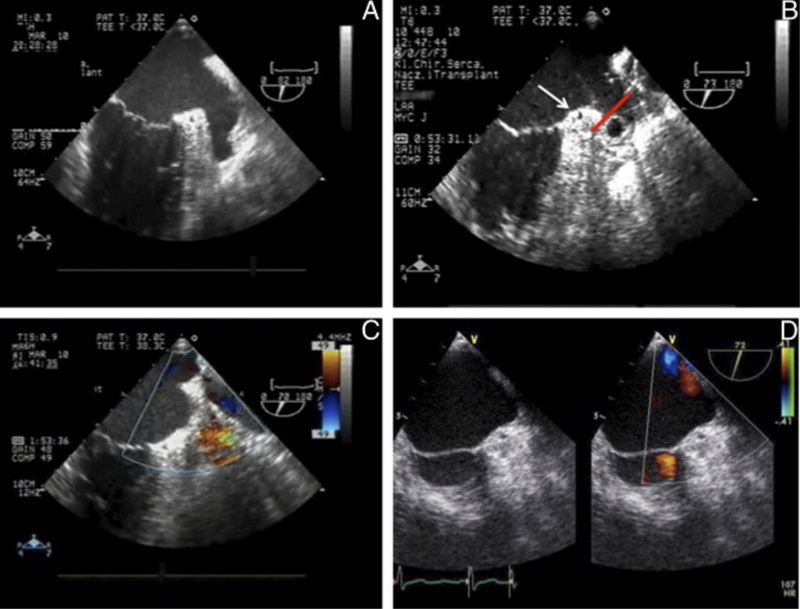 This makes it harder for the heart’s upper and lower chambers to stay in sync, leading to blood pooling in the left atrial appendage where dangerous clots will form. 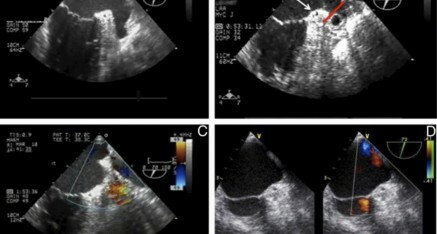 The left atrial appendage is a finger-shaped pocket that is attached to the left upper chamber. Studies show about 95 percent of strokes that occur due to blood clots in atrial fibrillation patients are from clots formed in the left atrial appendage.